Who’s interested in a tasty, quick, nutritious dinner? Moderne partnered with Home Market Foods to delight consumers with a taste of assorted Cooked Perfect foods at John Hancock Sports and Fitness Expo in the Seaport World Trade Center in Boston in April. 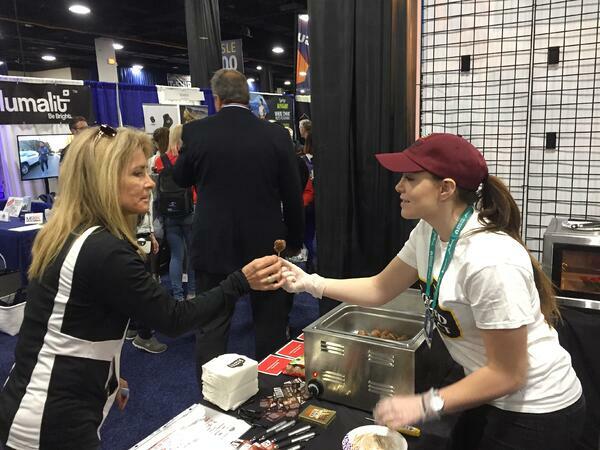 The sampling campaign kicked off in April at the John Hancock Sports and Fitness Expo in the Seaport World Trade Center in Boston. 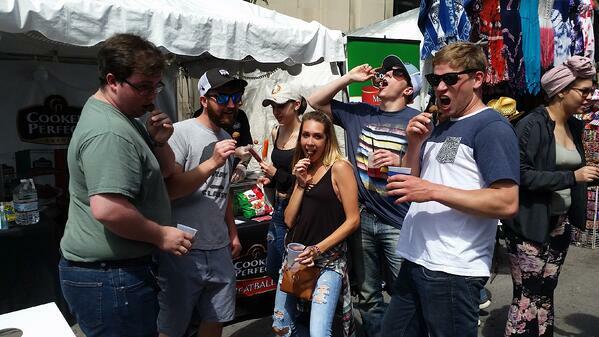 The team not only shared samples of Cooked Perfect meatballs, but also gave away coupons for them to use at nearby grocery stores. 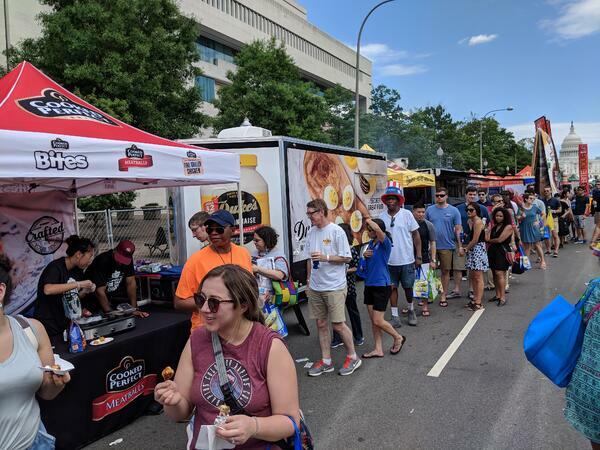 In June we sampled the Italian Style Cooked Perfect meatballs at Taste of Syracuse event at Clinton Square, then on to DC with a new product sampling of Cooked Perfect Fire Grilled Chicken at the Giant National BBQ Battle. Coupons were shared along with samples for the attendees who wanted more. Cooked perfect was a huge hit at every event - if you don't believe us, check out the line for yourself! Looking to get your product into the hands of consumers? Let us know how we can help here.